Apparently this band broke up which is a shame because I'm hearing them for the first time just now. 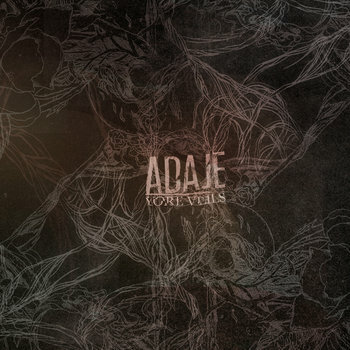 Adaje are a band from Memphis, Tennessee and play a style that seems to encompass a bit of that classic screamy sound akin to bands like Funeral Diner and Orchid. The band can delve into more epic territory once in a while and have me thinking of Envy as well. What draws me in here is the musicianship. You have three players here that are on top of their game. The tones are excellent and the song writing is engineered in a way that comes off as smooth and intelligent. I love the bass tone on this record as it really fills up the space left by only having one guitar.